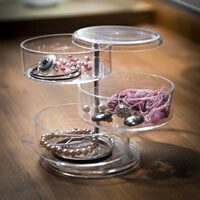 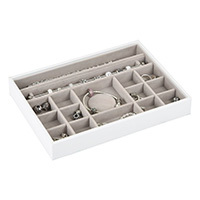 This stylish jewellery storage tray is new in to STORE and offers a great solution to protect your treasured charm collection. 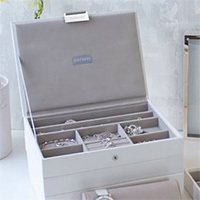 Finished in a choice of faux leather colour options, the criss cross tray features 16 compartments to store your cherished Pandora charms or other small pieces of jewellery. 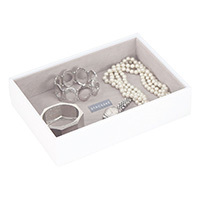 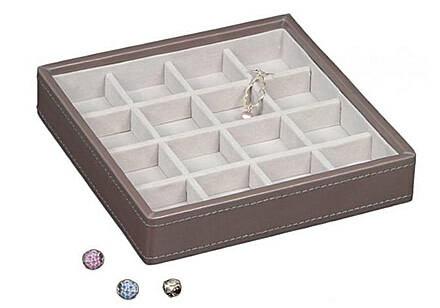 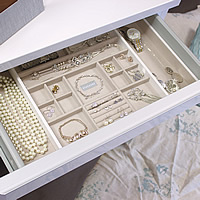 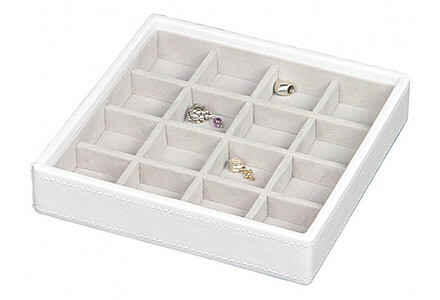 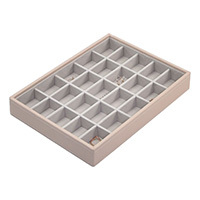 Our criss-cross charm tray can be used alone or stacked with our other interlocking matching jewellery storage boxes (shown below) to provide a bespoke modular solution for your bead or charm collection. 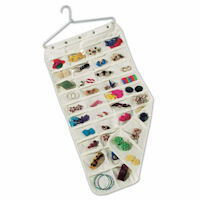 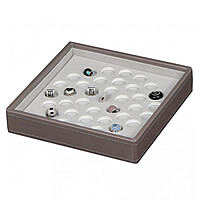 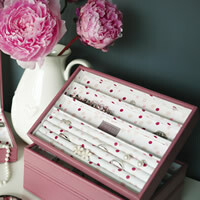 Makes for a great gift and why not add a new charm to the empty box for an extra special gift!